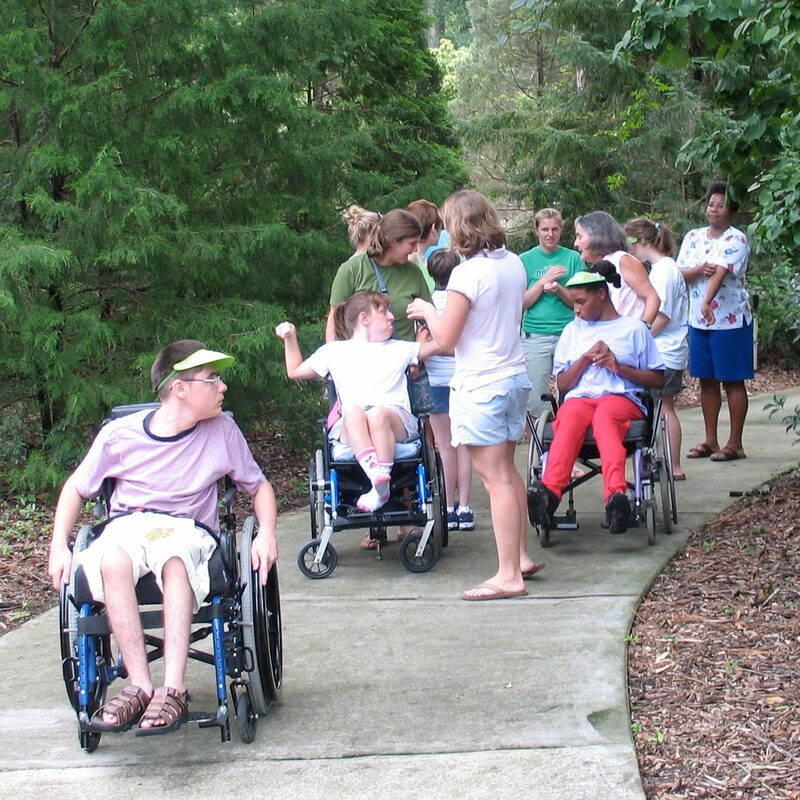 Schools, adult care services, summer camps, rehabilitation and support groups, and other community groups can schedule visits to the NHC Arboretum for professionally facilitated activities. Each session is tailored to the size and needs of the group. A typical session includes a guided walk through the gardens of the Arboretum and a table top planting session. ALL SESSIONS are weather dependent. Due to the unpredictability of weather in our area, cancelations will be made the day of the scheduled group, except in extreme case, such as a hurricane. If you are calling the day of your scheduled group, please call the front desk at 910-798-7660 for more information. To schedule please contact Heather Kelejian, 910-798-7682, hkelejian@nhcgov.com. Our Open Community Groups bring together adults of all ages and capabilities for socialization and vocational horticulture opportunities. Individuals interested in an Open Community Group are interviewed to set their personal goals and to evaluate which group they would best fit into. These groups meet on a set schedule and members are asked to be on time and have good attendance. For more information on an Open Community Group contact Heather Kelejian, 910-798-7682, hkelejian@nhcgov.com. 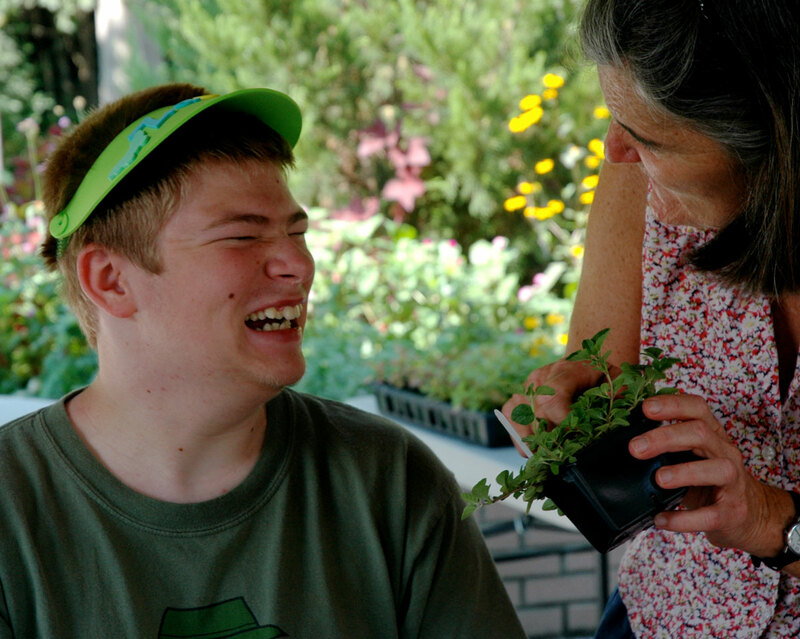 The Ability Garden supports community outreach at schools, afterschool programs, adult care facilities and other community locations. Our outreach programs include a professionally directed curriculum designed to meet the goals of the site we are serving. We will partner with interested organizations to help them secure funding for our outreach programing, including improvements to their sites. 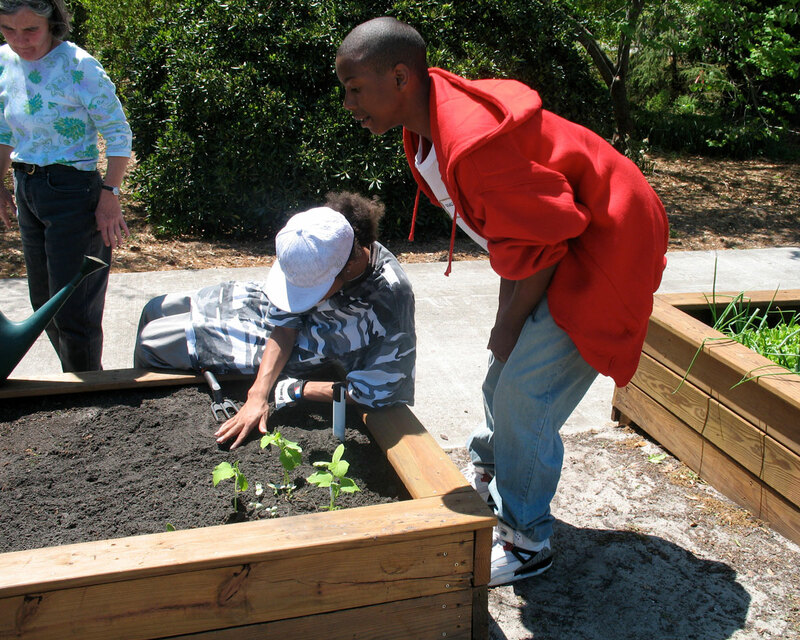 Our outreach curriculums including table top gardening, composting, recycling, environmental responsibility, vegetable gardening, gardening for pollinators, and container gardening. 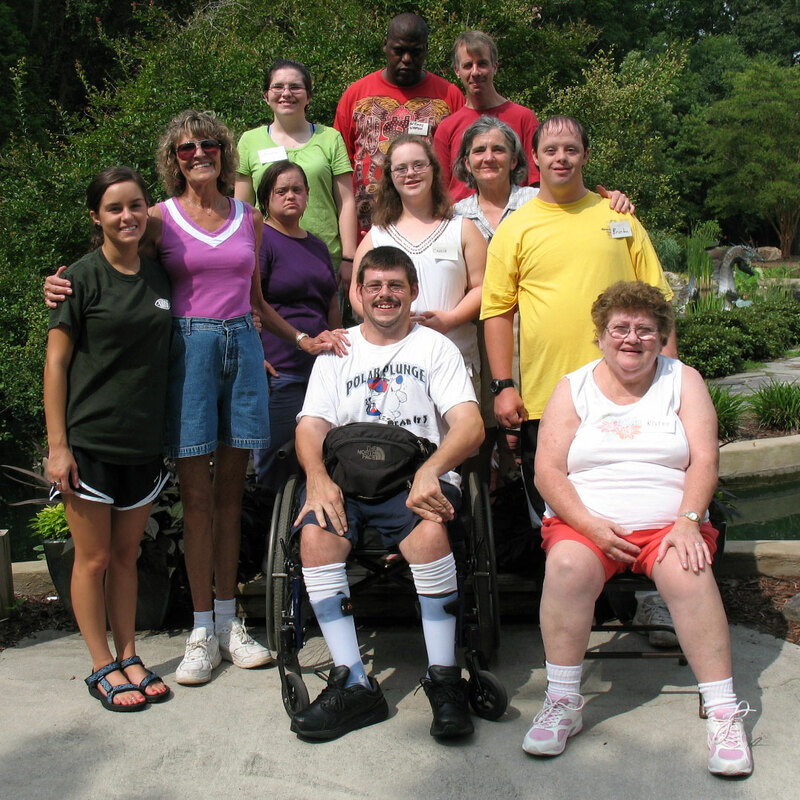 If you are interested in becoming and Ability Garden outreach site, contact Heather Kelejian, 910-798-7682, hkelejian@nhcgov.com. For individuals who exhibit a strong work ethic, an ability to work independently and good basic gardening skills, we offer roles as supported volunteers. Our supported volunteers have set volunteer hours and work on projects within their skill level. This aspect of our program helps adults with disabilities achieve a sense of independence and fosters success by providing independent volunteer opportunities in an encouraging environment. Supported volunteers are recruited through our Open Community Groups.